Bad news if you were waiting for the large HTC Windows RT tablet. It has already been reported that HTC was working on a 7 inch and one 12 inch Windows RT tablet. 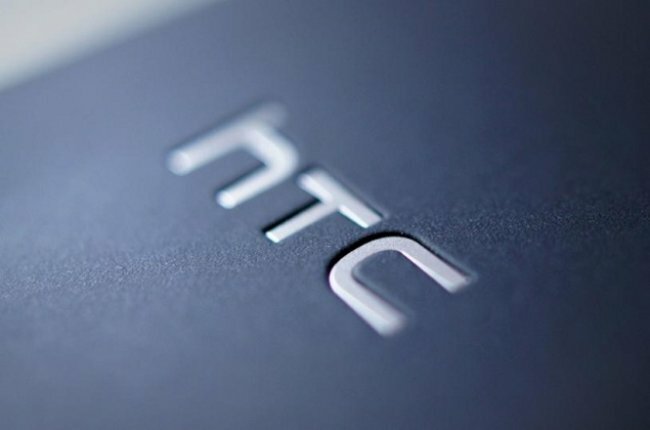 Sadly, Bloomberg now reports that HTC has apparently cancelled the development of the ‘large’ Windows RT tablet. So we are assuming that means the 12 inch version is no more. Apparently it came down to lack of demand for large tablets and the high costs associated with development of the device. HTC is still going ahead with the 7 inch Windows RT tablet which will likely be released later this year, along with a new 7 inch Android tablet. Both tablets were rumored to be powered by 2.3GHz Qualcomm Snapdragon 800 processors with 2GB of RAM. The release date was expected to be 13th of October. This new 7 inch Android powered tablet will presumably launch with the 7 inch Windows RT tablet.